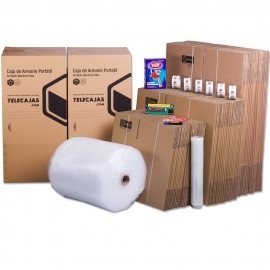 Mudanzas baratas y seguras con nuestros Packs Ahorro. 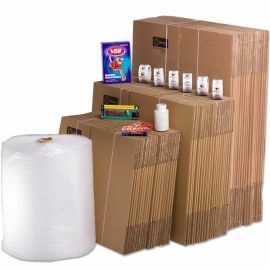 Removal savings kits. 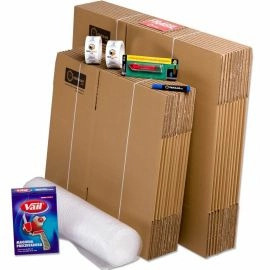 Everything you need to transport your items, furniture, clothes, dishes, plates etc for every room in your home, house, flat, villa. 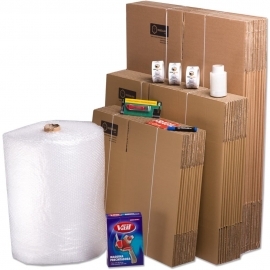 Huge savings on complete packages with boxes and packaging to protect your dinnerware, crystal stemware, glass, and all kinds of fragile objects. 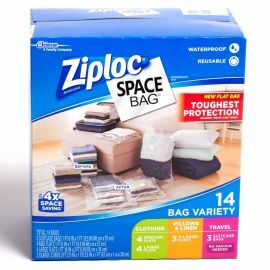 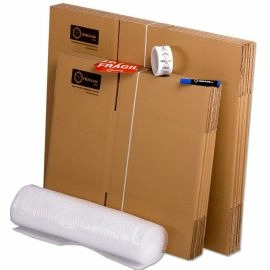 Pack for removals for homes or studios, inhabited by single or student size to about a room.